Tables and chairs are delivered stacked. It is the responsibility of the customer to set up and arrange tables and chairs. 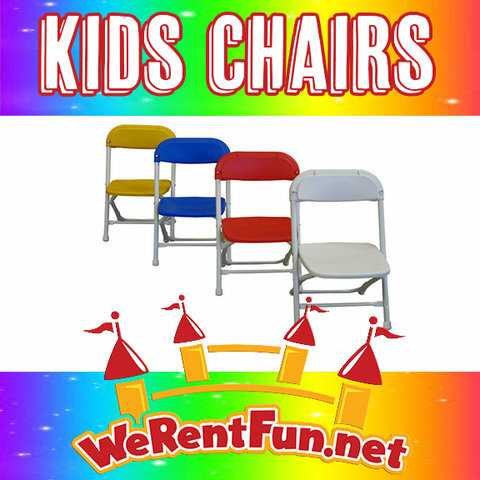 *Set up labor can be arranged at 50 cents Per Chair, This cost includes the set-up and breakdown of chairs. NOTICE: These are festival type chairs, they are marked, scraped, marred. 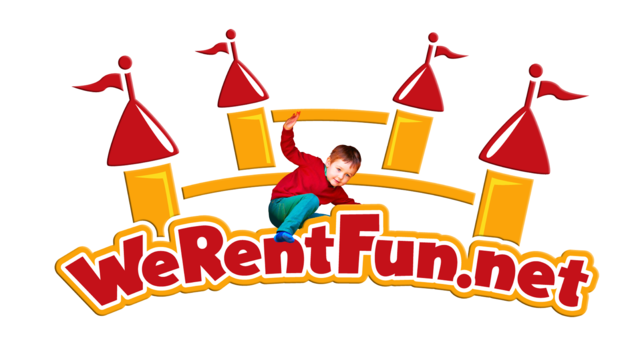 *We Can't Guarantee any availability expecific color of kids chairs.